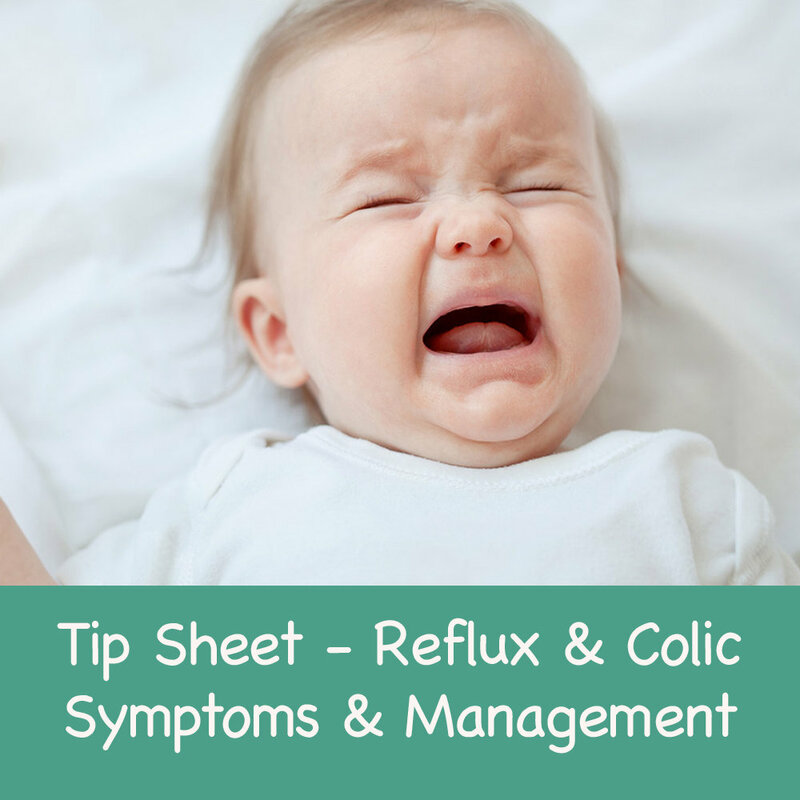 You have a very unsettled baby and you're not sure if it's colic or reflux? This Tip Sheet will explain the difference (and sometimes the cross over!) in symptoms, the management and guidance towards the best solution.